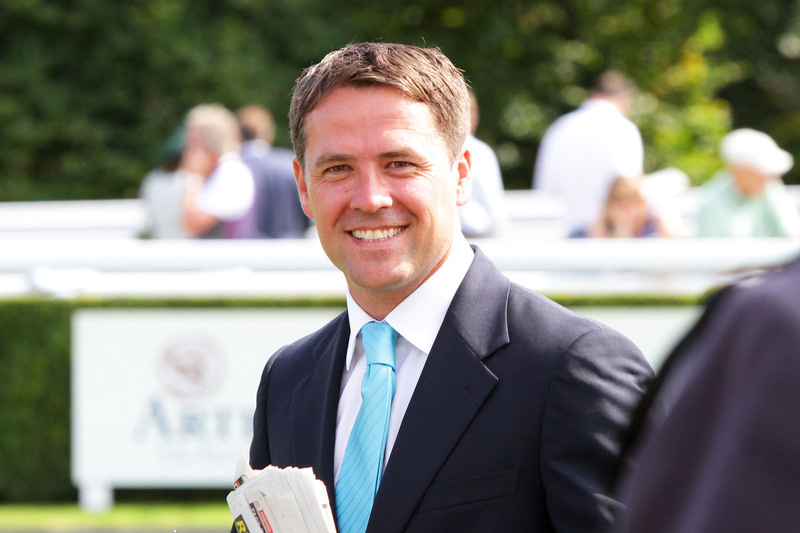 Michael Owen’s superb stayer Brown Panther continues his rehabilitation from a leg injury with a public gallop before racing at Newmarket’s Adnams July Course today (Friday). Brown Panther will be ridden today by his regular jockey, Richard Kingscote, when he gallops at 1pm, accompanied by his full brother, Cocker. Bred and part-owned by former England striker Michael Owen, Brown Panther won the Group 1 Irish St Leger last September. Before the injury struck in June, he had begun 2015 in fine style, winning the Group 2 Dubai Gold Cup in Meydan in March. At his last start he narrowly failed to shoulder a 5lb penalty when second to Snow Sky in the Group 2 Yorkshire Cup. Brown Panther’s three and a quarter length victory took was his 11th win in a career that has amassed prize money of more than £1million. “He’s been a superstar from day one and this man [trainer Tom Dascombe] has trained him to perfection,” Owen said immediately after the Dubai Gold Cup win earlier this year. “He always jumps really well out of the traps and he found himself right up there. “The rest is history, as they say. “He’s a special horse. I’ll probably never replace a horse like this. Kingscote added: “The boss has been keen to get him relaxed and he’s done well. “I’m really pleased with him. “He travelled great. He got me in a nice position and looked after me the whole way round. A possible target for Brown Panther may be Champions Day at Ascot is October where he has been entered for the Group 2 Qipco British Long Distance Cup.